Have you noticed a problem develop with your garage door in your home or business? We know this can be a major problem as a garage door can sometimes be an important access point for your property. We offer Garage Door Repair Services In Lynnwood & Snohomish County. So matter what time, give us a call for an immediate response. 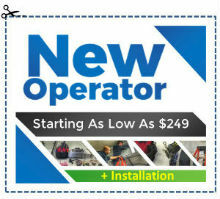 Our trained technicians can work with all brands of garage doors such as Linear, LiftMaster, Raynor, Amarr and Clopay. Garage doors are often the heaviest movable objects in homes and businesses and are an important factor in property security and access. We Saying that problems can often arise at the most unexpected times. The machinery and systems that operate a garage door can be far more complicated than many realize. 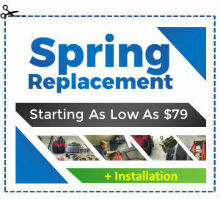 Issues that can occur can include garage doors coming off track, bent garage door panels, gate opener malfunctions, spring breakage and broken tracks or brackets. 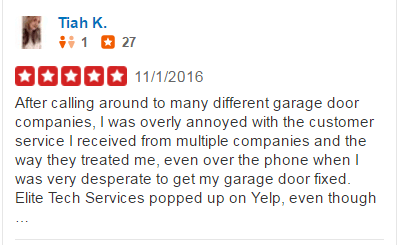 Minor damage can be easily get repaired by our garage door repair in Lynnwood WA & Snohomish County. 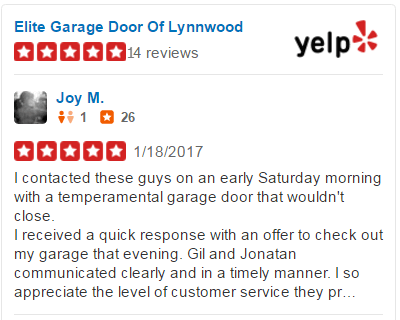 Our technicians are trained and ready to come down and have a look at any damage that may have occurred on your garage door in Lynnwood. We are happy to provide a free consultation and quote with a means to resolving the problem. Our number one concern is your safety and security, which is why we are available at any time to respond. 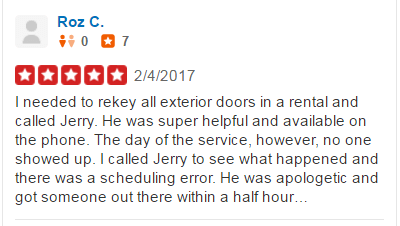 We aim to respond within 45 minutes, and these are the reasons why we are the trusted Lynnwood Garage Door Repair Specialists. 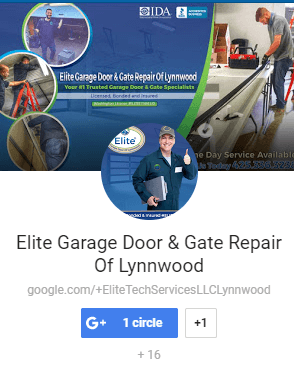 Through our Garage Door Services In Lynnwood, we offer repair to all kinds of damage to garage doors for both homes and businesses. 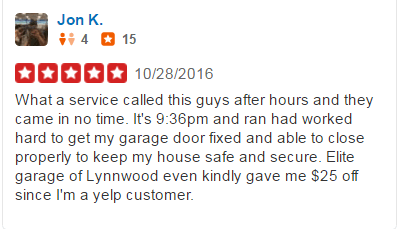 Our family run business has had years of experience in garage door repair in Lynnwood. Using a professional service such us means that maximum safety and security ensured at all times. Malfunctions with garage doors can lead to major problems which may result in the replacement of parts or the entire garage door system. As the heaviest object on most properties, the garage doors should deal with care and professionalism, any handling of garage doors can lead to serious harm and injury. Some of most common injuries in the home occur as a result of doing it yourself garage door repairs. 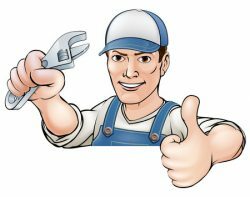 Our technicians carry the correct equipment and are fully insured when it comes to garage repair in Lynnwood. 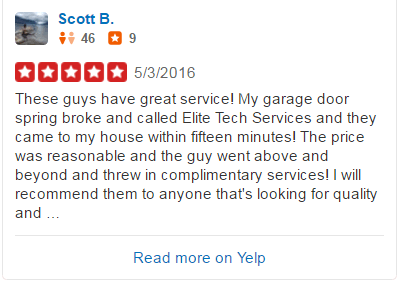 Contact Our Garage Door Repair Experts Now! 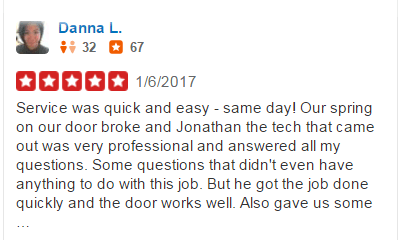 Our simple approach of being there when you need our services, at any time of the day or night is one of the reasons why we are one of the most trusted providers of Garage Door Services in Lynnwood WA. 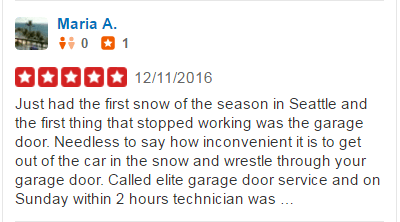 To speak to a dedicated garage door repair specialist, call us now on 425.336.3238 or send us an email. 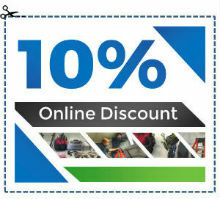 We will be happy to visit you and off a free quote and details of the best way forward. 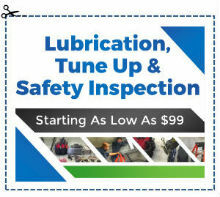 Contact Us For Immediate Service! True Man Cave? Three things to Make It Possible in you Garage!